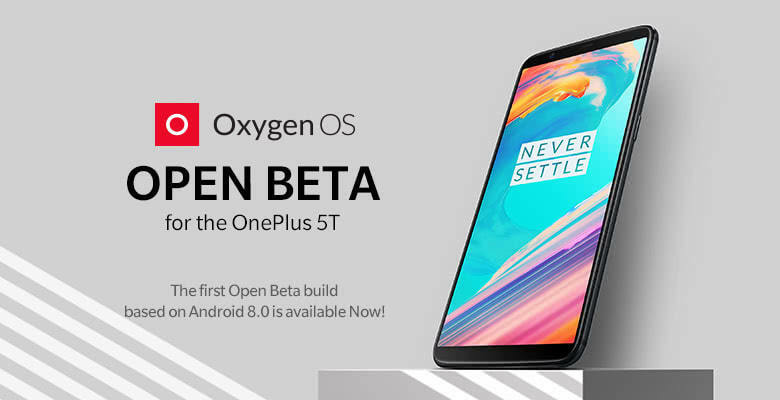 OnePlus 5T gets Android Oreo with Open Beta 1 - How to Install? OnePlus 5T is now eligible to receive Android Oreo beta. OnePlus has officially released the first Android 8.0 Oreo build for the device. The Oreo build for OnePlus 5T is released under the Open Beta channel. 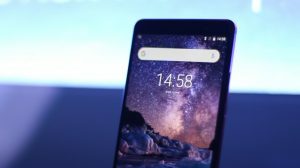 Along with all the new features from Android Oreo, the Oxygen OS beta build also includes December security patch and several other improvements. Here’s the change-log officially published by OnePlus. 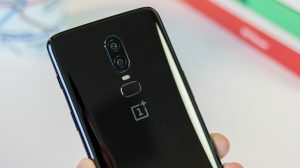 How to Update OnePlus 5T to Oreo Beta? As with all Beta software, there can be bugs or stability issues. Installing the Open Beta will put you in the Open Beta release channel. You will only receive beta updates. Now that warnings are over, let’s get to where the real fun begins. Follow the steps below to upgrade your OnePlus 5T to the Android Oreo Open Beta. Download the full ROM (1.6 GB) from this link. Copy it to the root directory of your phone. 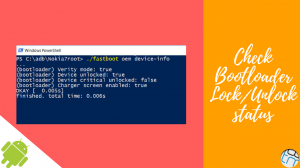 Root directory means outside of all folders. For example, if you download the file on your phone, it be saved to the /Downloads folder. You just need to copy it and drop it outside of the Downloads folder i.e. where all the other folders (like Bluetooth, WhatsApp, DCIM) are present. Go to Settings > System Updates. Tap on the gear “” and choose Local Upgrade. Choose the update file and confirm the installation. Your phone will shut down, Android Oreo will be installed and the phone will then restart. That’s all it takes to upgrade the OnePlus 5T to Android Oreo. Don’t forget to share the post with your friends who own OnePlus 5T if you find it helpful.